DUNCAN CHARMAN’S golden orfe spring campaign finished on a high with he and pals catching the vast majority of the orfe that reside within the small specimen lake on the Newdigate complex in Surrey. Their latest trip yielded a brace of golden orfe scaling 6 lb 2 oz to Mail contributor and Nash consultant Duncan. 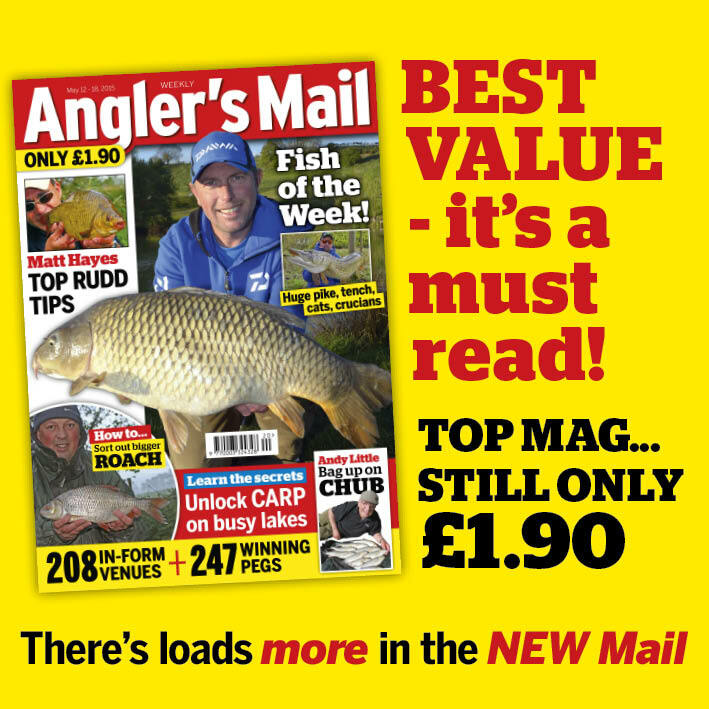 Angling guide Duncan, who recently wrote a brilliant article for this website about tench fishing, said: “I have been alternating between waggler and maggot, as well as feeder tactics on slow days. 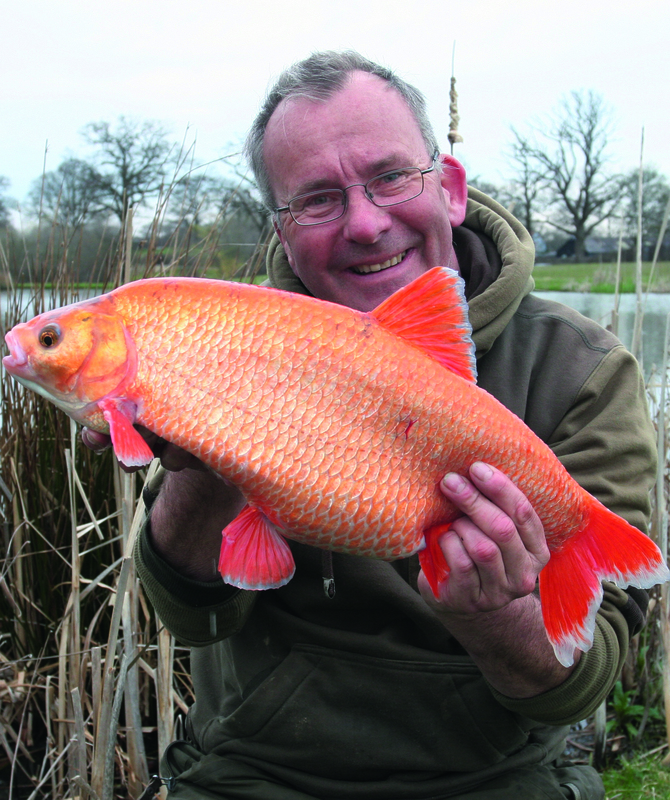 “We’ve been catching bream and tench as well and I reckon we’ve had most of the big orfe out. Now we’re going to leave them alone,” added Duncan.